Philippe Schaus was born in Luxembourg on June 6, 1963. A graduate of INSEAD with a degree in Civil Engineering, Philippe Schaus began his career in 1987 at J.P. Morgan Inc. in Brussels before joining The Boston Consulting Group in Germany in 1990. In 1992 he became International Commercial Director at Villeroy & Boch A.G. in Germany, before being promoted Managing Director for the Tableware Division and Member of the Board of Directors. He joined Louis Vuitton Malletier in Paris in 2003 as President of the Europe Zone and was then appointed Senior Vice President, International, and finally Executive Vice President in 2009. Mr. Schaus joined DFS Group in Hong Kong in 2011 as Group President of Merchandising and Marketing. He was named Chairman and Chief Executive Officer of DFS Group in 2012. 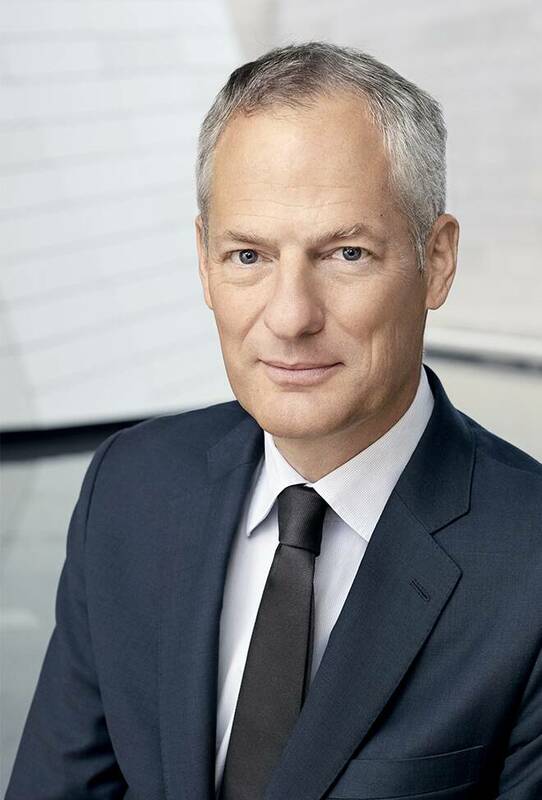 Since October 1, 2017, Philippe Schaus has been CEO of Moët Hennessy, the Wines and Spirits division of LVMH. He has been a member of the Executive Committee of LVMH since 2012.